Many companies large and small, entrust PT Couriers with their urgent mail and consignments on a daily basis. 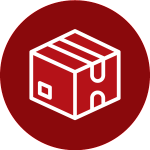 Our same day delivery by road involves an immediate response by a dedicated courier, who will collect your items as soon as possible or at a time specified by you. 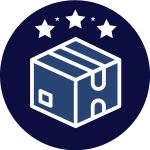 This service gives you maximum flexibility with urgent or confidential deliveries and a guarantee that your letter, document, parcel or goods are secure and delivered on time. 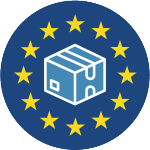 Immediate collection and delivery can be arranged for local and national destinations. Palletised delivery throughout the UK & Europe is now a major part of our business operation. 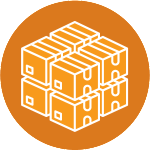 Many of our customers regularly distribute multi-pallet consignments across the UK & Europe and they expect a high level of service supported by regular achievement of delivery target times. Get a price for a collection & delivery.